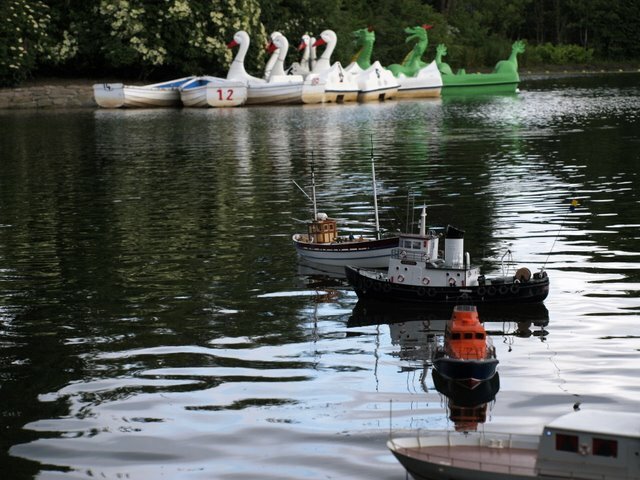 Model boats have a long history of sailing within Saltwell Park. The Gateshead Model Yacht Club was formed in 1886 and models have been using the lake off and on ever since. High speed electric powered sailing is aloud but restricted near scale models & wild life. We aim to visit as many model boat shows as possible usually arranging a car share system for transport.